Somerset Heritage Office, research times. I recently had the pleasure of spending a day in research at the Somerset Heritage Office in Taunton. Traces of the Flatner are everywhere in the history of the Somerset Levels and Moors and a number of books that I found there were fascinating. Flooding is obviously a complex issue in Somerset, however, the more I know about it the more I feel passionate about this project. 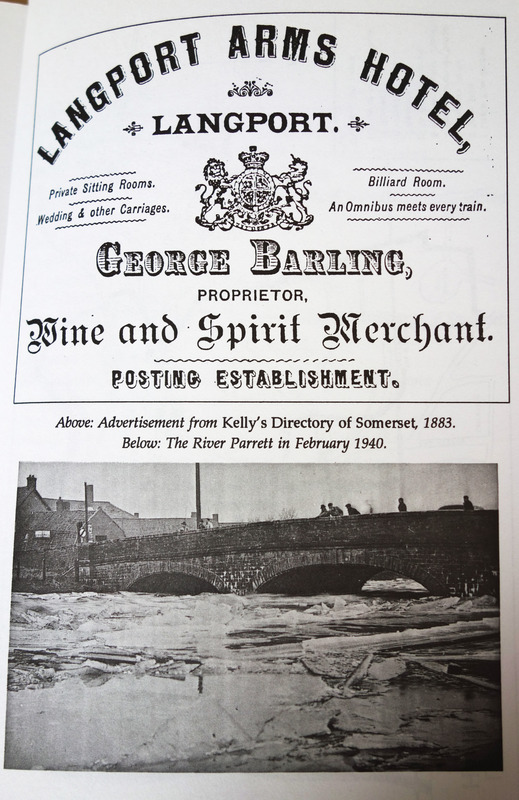 It is interesting to note the special relationship of Somerset with water by revisiting history, the culture, the traditions, the landscape – all are based on this particular connection. I have found a number of impressive images of the area around Langport and how this community is well knowledgeable about this. I would like to thank the staff at the Somerset Heritage Office for being such a helpful and passionate team, for helping out with ideas facilitating ways to find information within their archives. 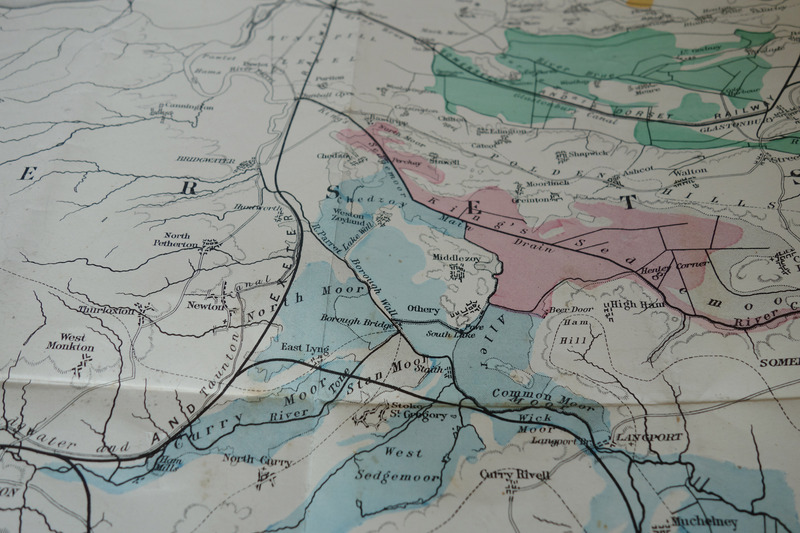 Jethro Brice and Seila Fernandez Aconada’s excellent research project about the history of flooding on the Somerset levels Some:when, they’ll be talking about this at Of the Earth 24th&25th October 2014 Plymouth University.